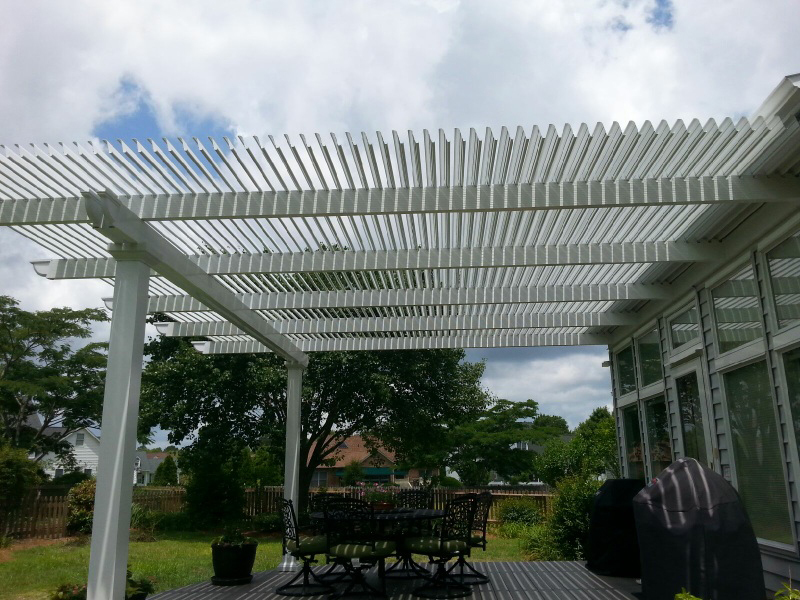 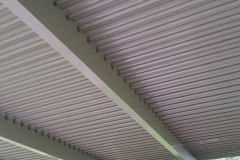 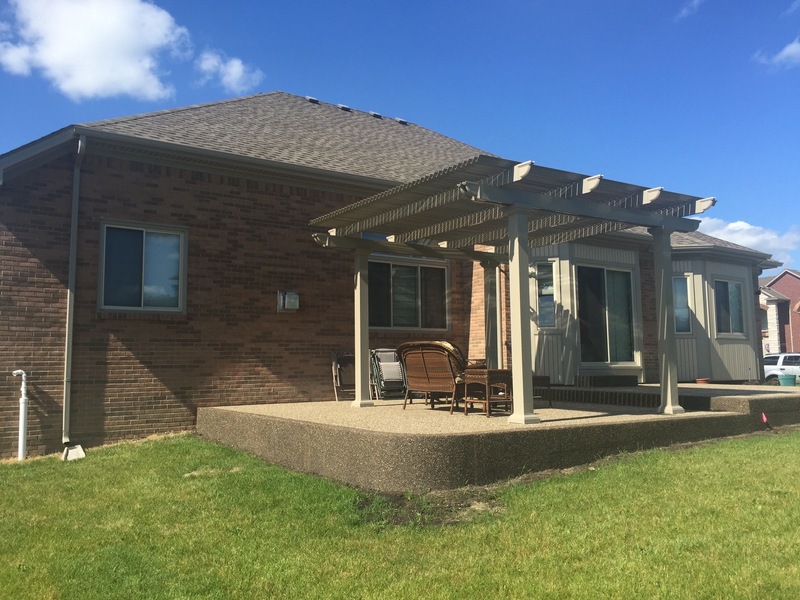 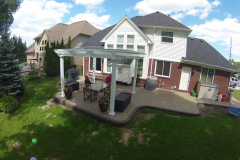 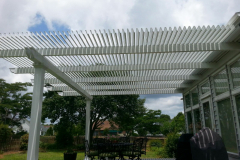 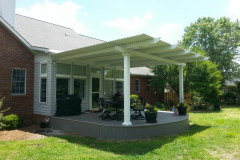 For homeowners in Charlotte, North Carolina, who are in the market for adjustable patio covers, TEMO is the company to turn to. 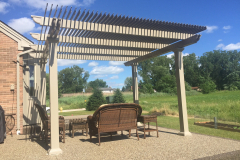 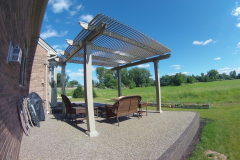 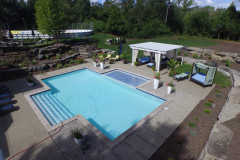 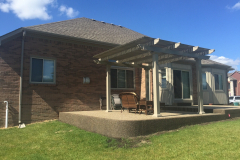 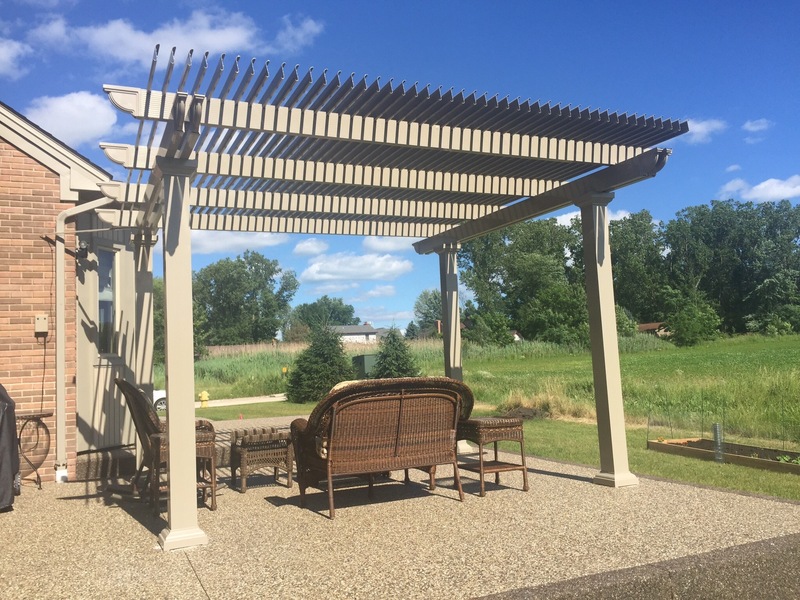 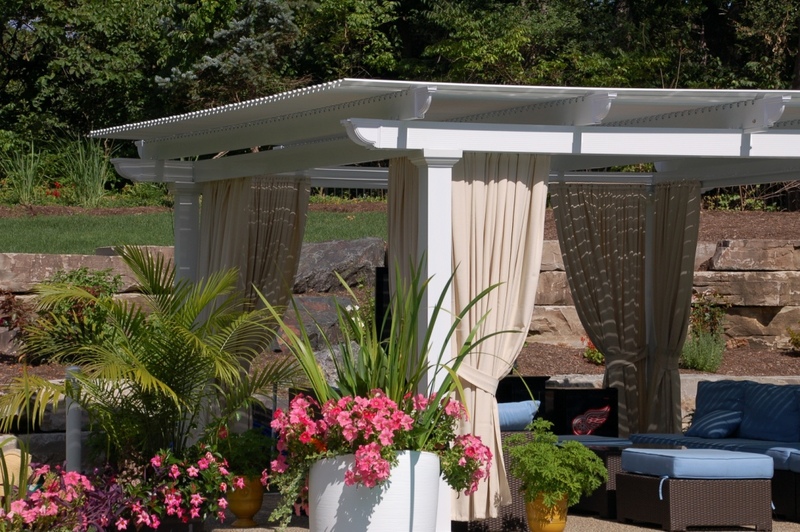 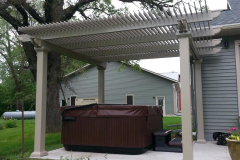 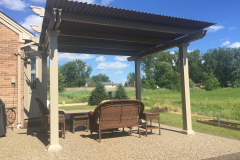 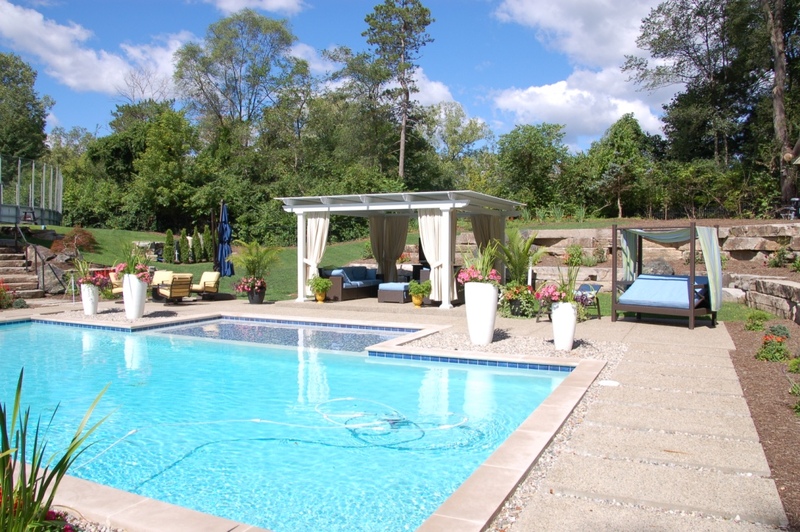 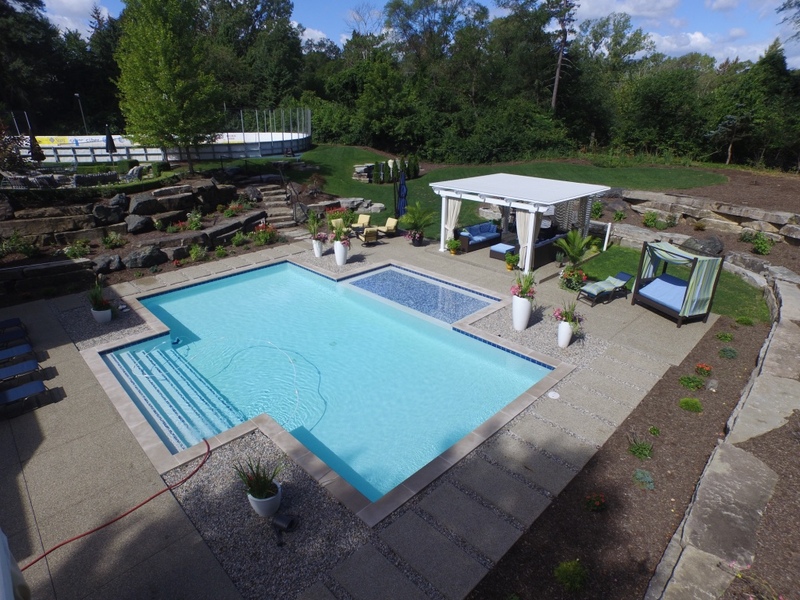 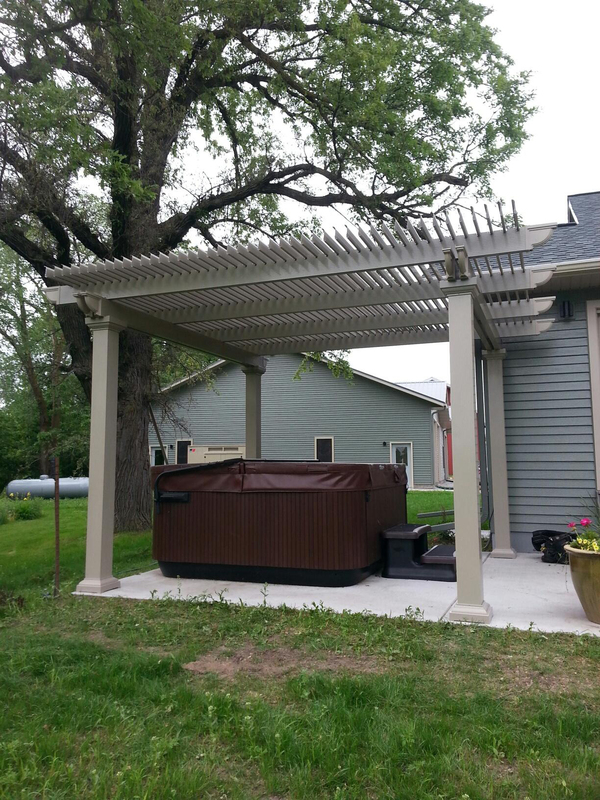 We are the outdoor living structure specialists, and since 1970, we have been manufacturing stylish and expertly crafted products for homeowners throughout the country. 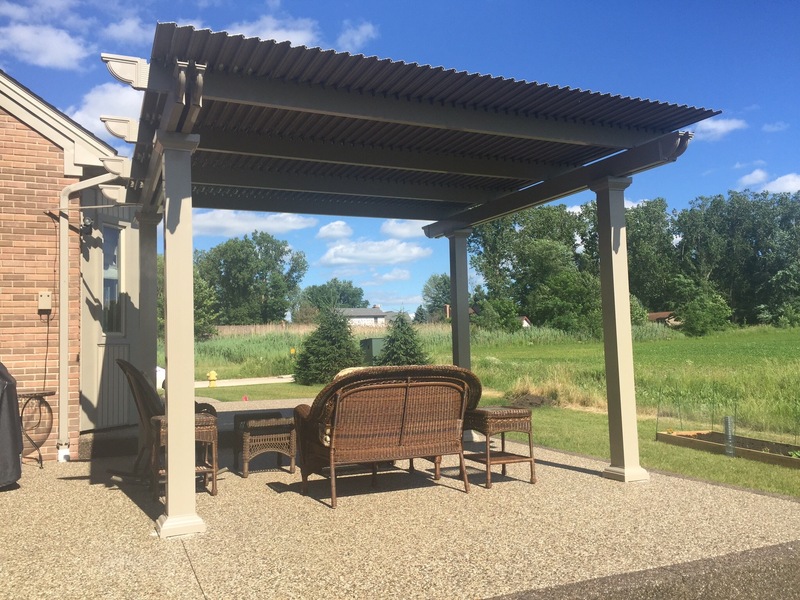 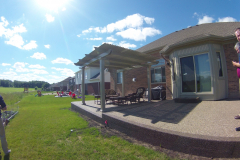 Our products are designed to help homeowners transform their wasted outdoor living space into a place that can be used for relaxing, dining, or entertaining. 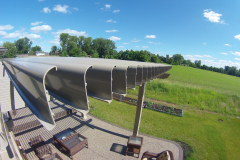 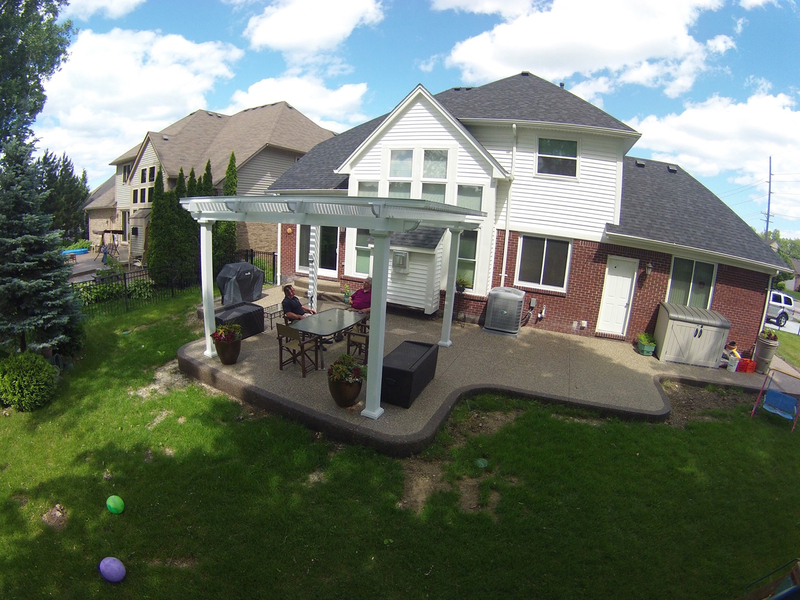 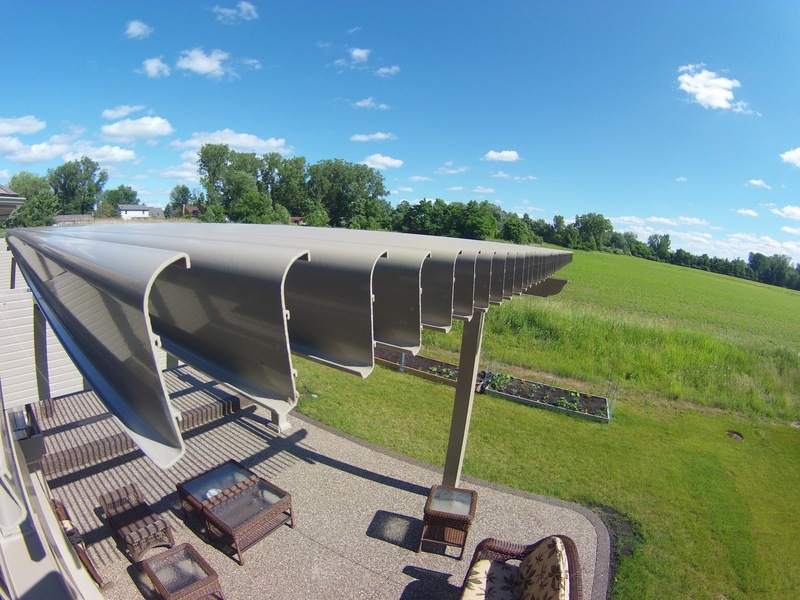 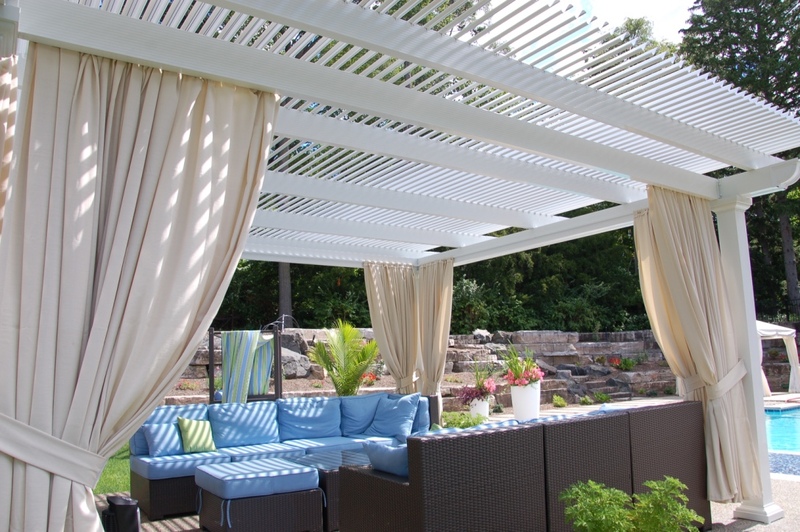 TEMO’s adjustable patio covers use slow-motion actuators and a 500-lb. 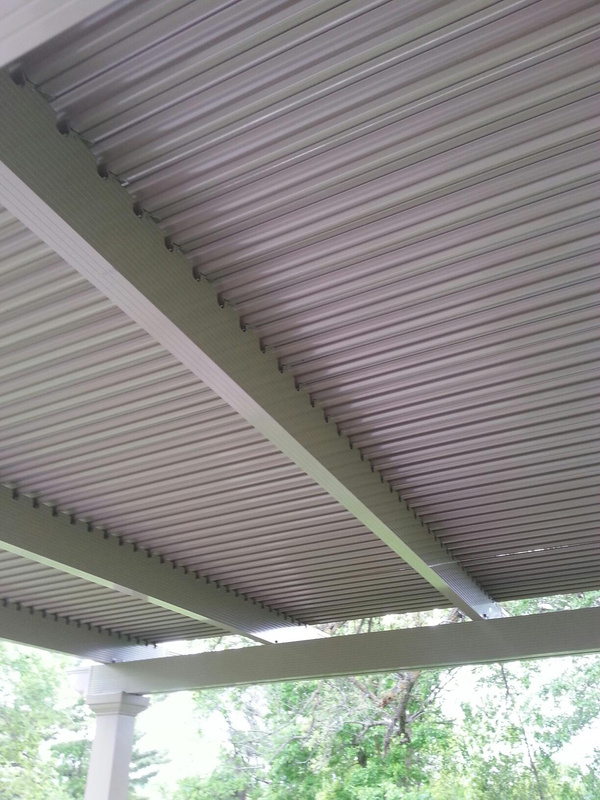 push/pull force to open and close the roofing panels. 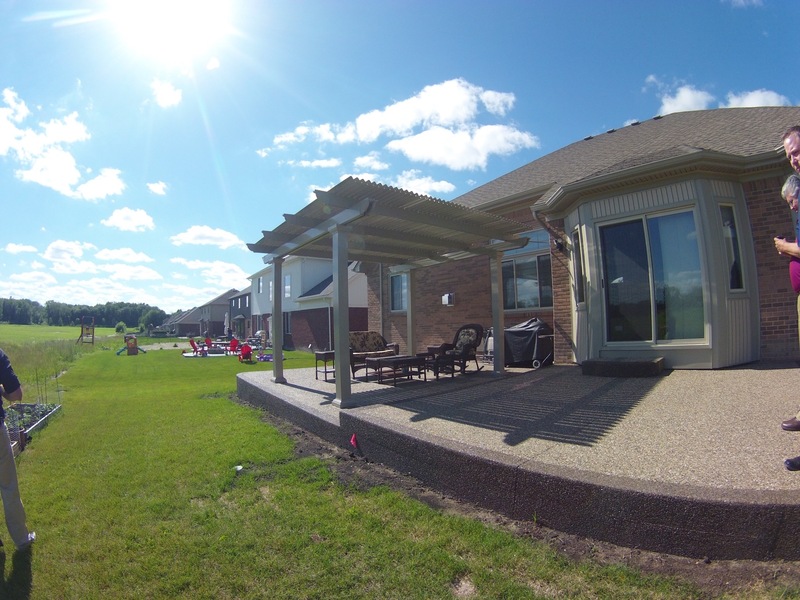 With the simple press of a button, you will be able to control how much coverage you have over your patio, and never again have to worry about another birthday party, cookout, or other gathering being ruined because of a rainy day or overwhelming heat. 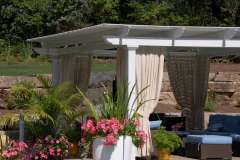 Furthermore, these electronic structures are available in white or sandstone, and their columns come in three distinct styles inspired by Italian architecture – Roma, Venetian, and Florentine – so you are sure to have an outdoor structure that compliments your home’s look. 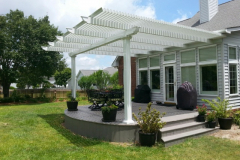 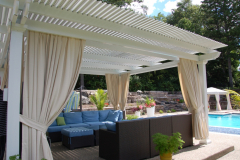 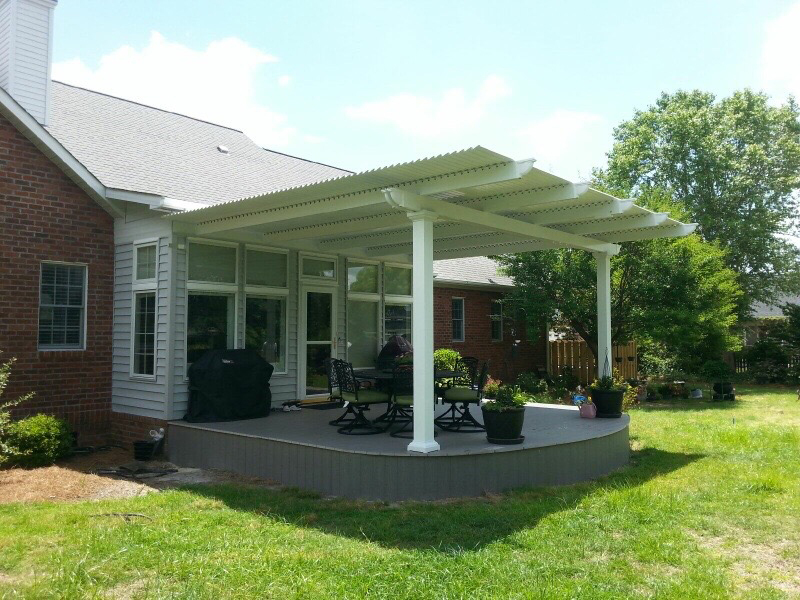 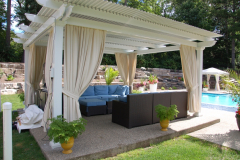 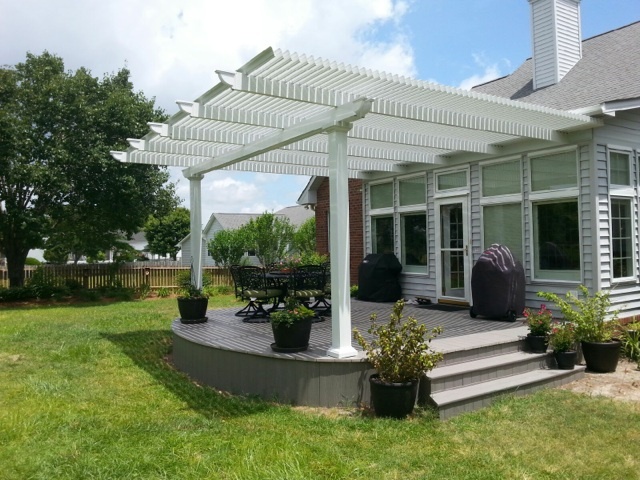 For more information about the adjustable patio covers that we custom manufacture for homeowners in Charlotte, NC, and all surrounding areas, contact TEMO today.